Grow crops, raise livestock, craft and sell goods and engage with local and global partners as you level up. 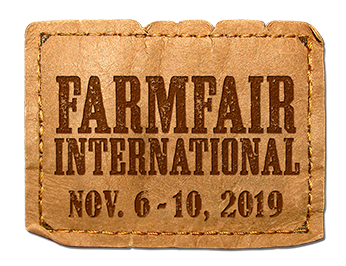 To join the Farmfair tournament, download the free app Farmers 2050 from the app store (Google Play) or (Apple itunes). Look for our tournament under Global Events!